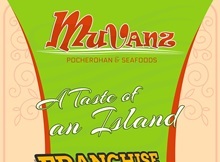 Muvanz Pocherohan and Seafoods aims to let the people get a taste of the island of Bantayan. Since not everyone is able to go to Bantayan, the company aims to bring the island to the people through its food. 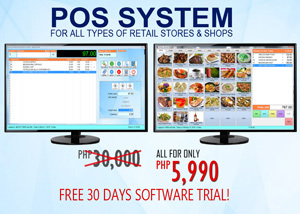 Jela’s restaurant and Jela’s meatshop is the company’s commissary which is based in Bantayan owned by one of the partners. All products sold in Muvanz Pocherohan and Seafoods are processed in Bantayan Island following very strict export quality processes. These standards that the company follows ensures our customers that all seafoods served are guaranteed fresh and of high quality. 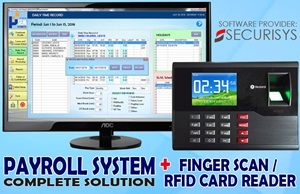 Same as the strict quality the company follows in its commissary, we also follow a strict process on site. Quality of food has always been the company’s priority and is never willing to compromise quality for any other reason.